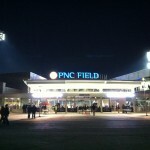 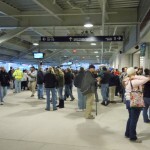 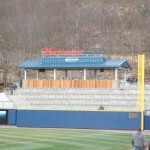 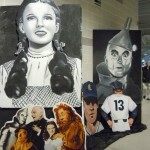 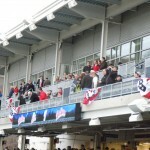 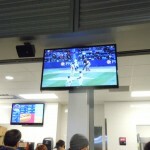 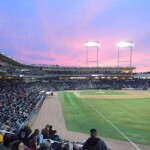 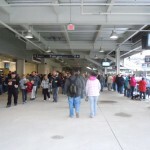 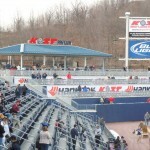 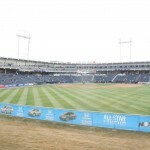 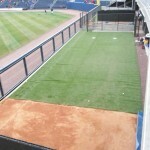 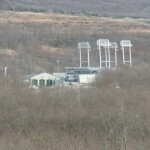 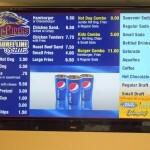 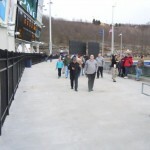 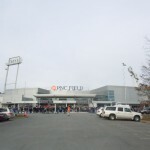 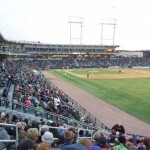 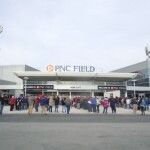 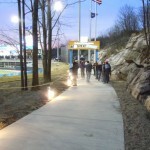 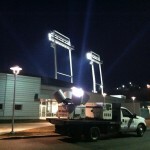 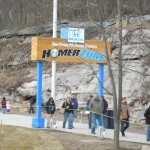 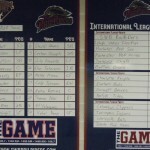 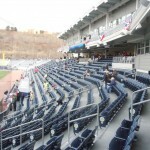 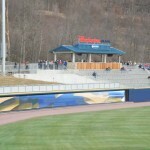 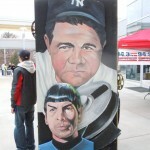 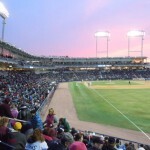 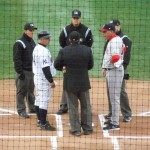 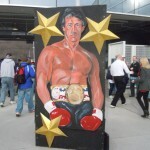 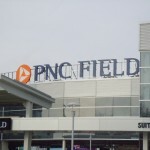 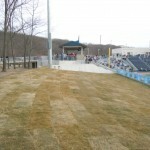 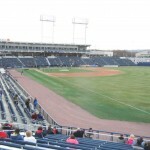 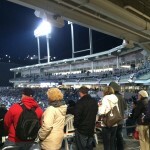 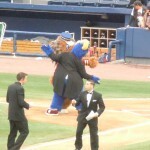 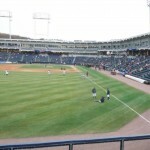 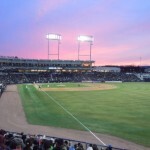 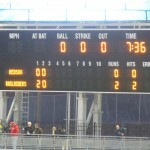 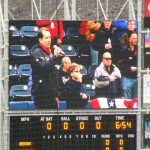 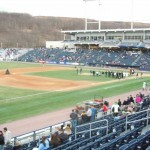 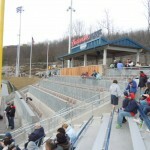 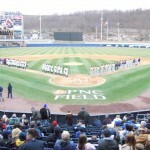 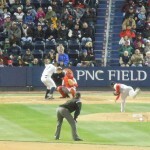 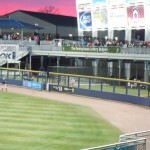 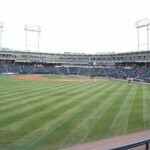 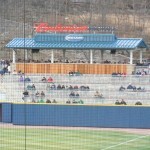 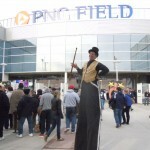 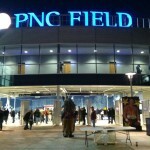 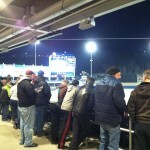 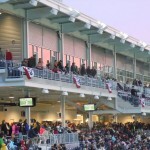 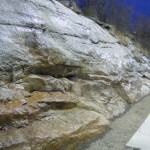 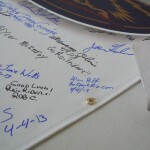 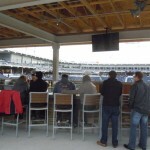 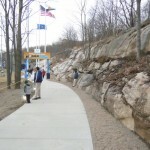 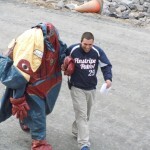 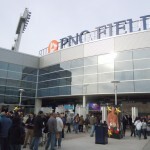 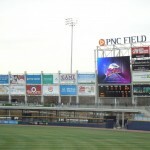 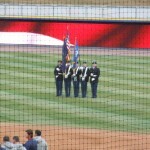 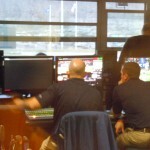 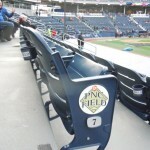 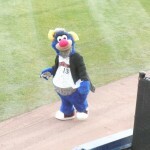 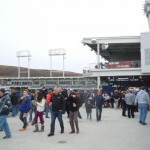 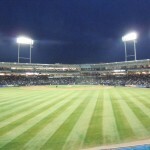 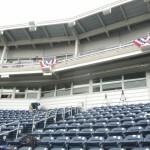 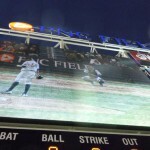 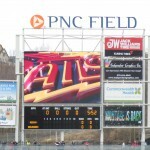 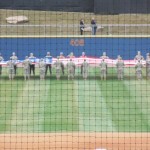 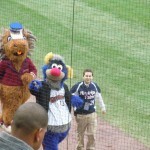 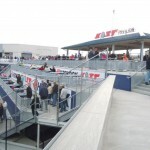 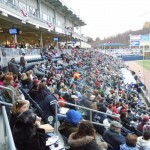 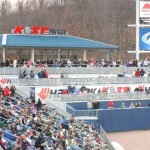 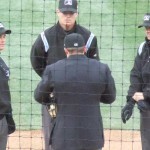 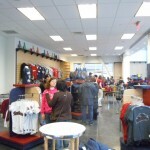 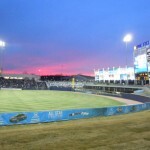 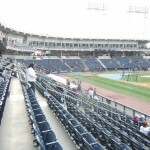 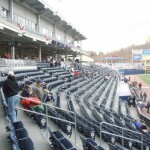 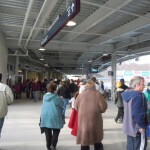 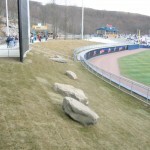 Comments: I visited the new PNC Field on Opening Day on April 4, 2013. 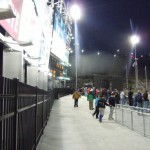 It was a chilly night but certainly bearable, particularly considering it was the inaugural opening of a fancy new stadium. 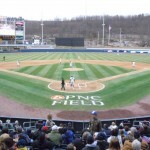 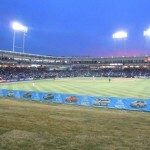 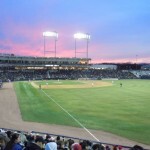 PNC Field is an extremely nice luxury ballpark and a far cry from confines of the extremely outdated Lackawanna County Stadium it replaced. 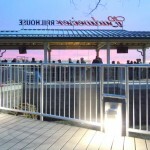 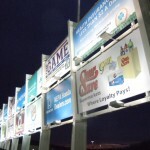 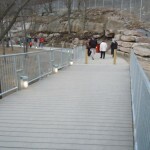 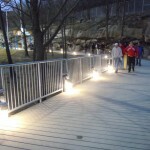 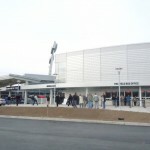 The shiny metal exterior provides an attractive modern feel. 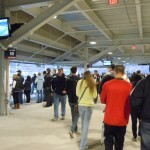 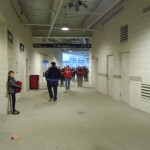 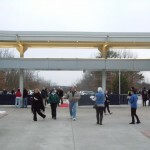 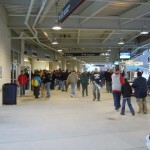 The interior is cozy and welcoming, and the wrap-around concourse provides maximum flexibility for fans to move about and enjoy different vantage points. 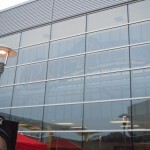 That said, from a design perspective, it really doesn’t break much new ground. 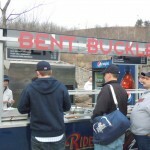 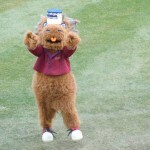 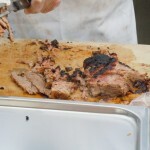 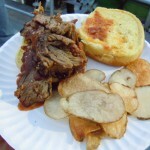 On the food front, I gobbled up a tasty beef brisket sandwich from the Bent Buckle food outpost beyond right field. 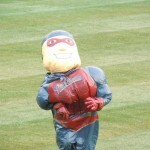 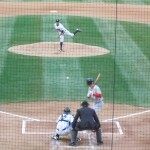 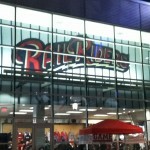 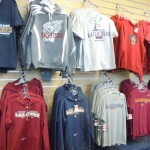 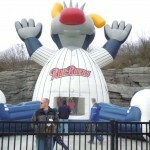 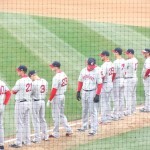 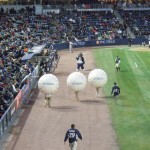 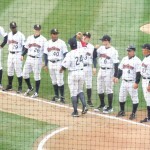 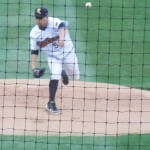 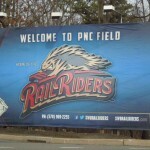 On the baseball front, the RailRiders, the Triple-A affiliate of the New York Yankees, lost to the rival Pawtucket Red Sox, the Triple-A affiliate of the Boston Red Sox, 8-6. 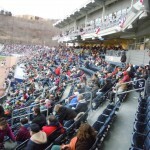 Official attendance was listed at 8,443.